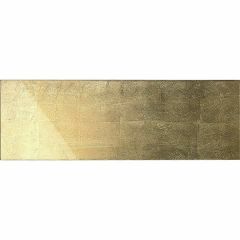 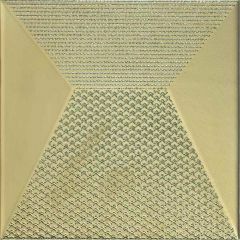 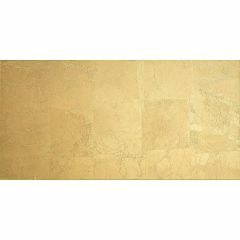 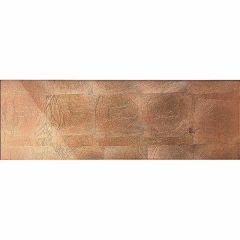 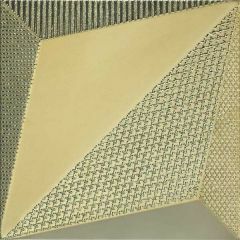 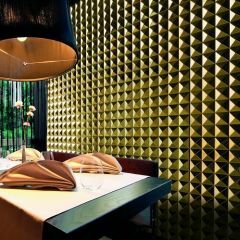 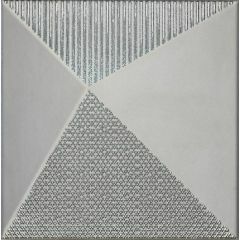 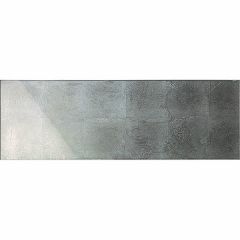 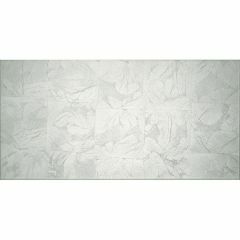 Dune have a wide range of decorative metallic tiles. 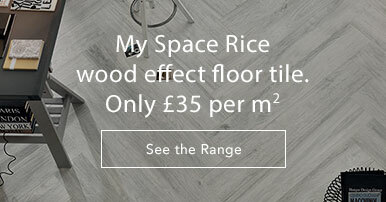 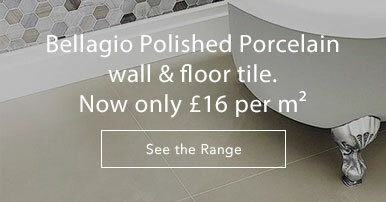 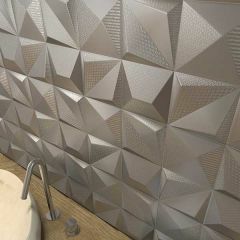 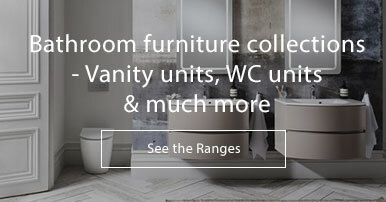 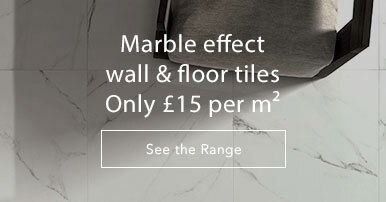 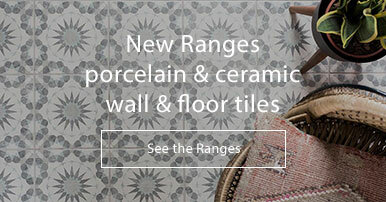 From plainer metallic tiles that are perfect for creating a feature wall to ornate 3D designs as accent tiles, there is something for everyone. 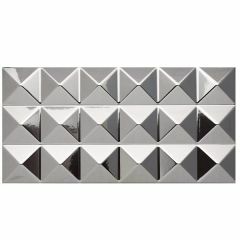 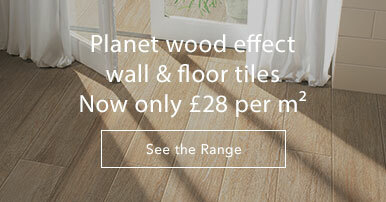 Dune's range of metallic tiles is sure to make a statement wherever they are placed.